Episode 022 – Fifty Years of Star Trek & Season One Finale! On Sunday, July 3rd at 9:00PM (Atlantic) we celebrate 50 years of Star Trek on CHSR 97.9FM, with an all-star, 2-hour season one finale! Our special guest is Garrett Wang who played Ensign Harry Kim on “Star Trek Voyager”. Garrett shares his experiences from “Voyager” and beyond over the course of a double-length episode, also featuring co-star, Tim Russ, who shares his favorite “Voyager” moments, as well as a look back at our interview with Kurtwood Smith, who in addition to being the scariest dad on television, played a few roles on Star Trek too! We hope you can tune in for the final episode of our very first season. Thanks to all those who have listened. 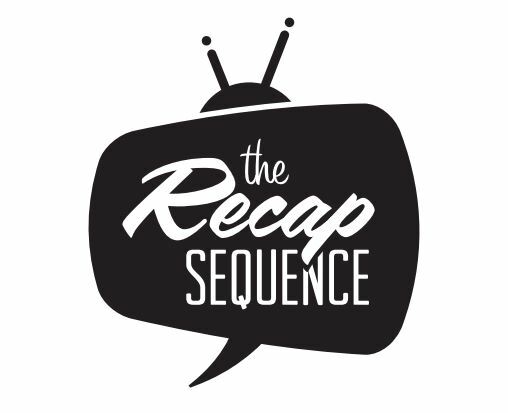 We look forward to bringing you more of “The Recap Sequence” when we return on August 21st! ← Speaking of Thrones – Episode 010 – Season Finale!